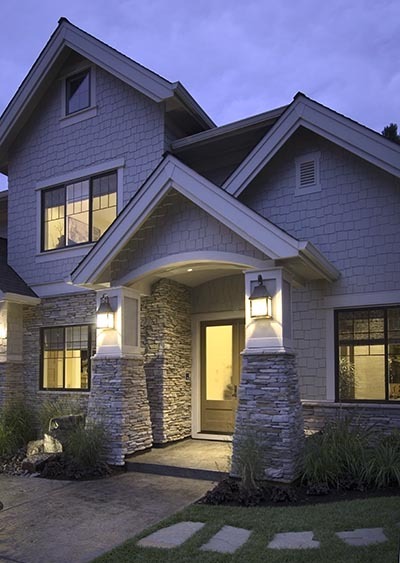 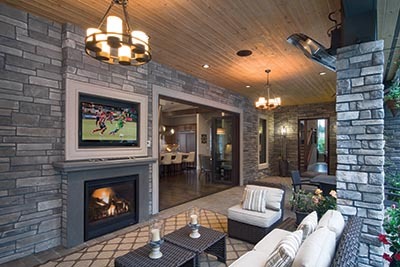 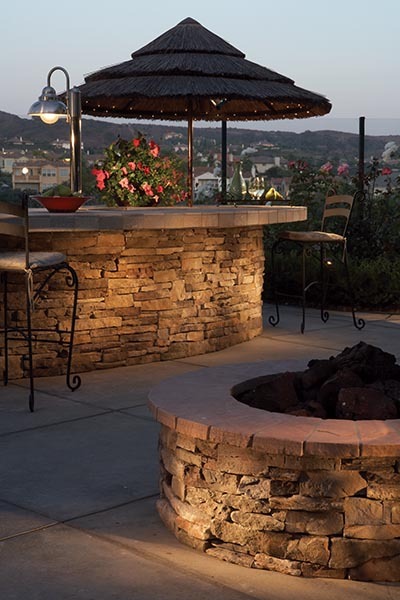 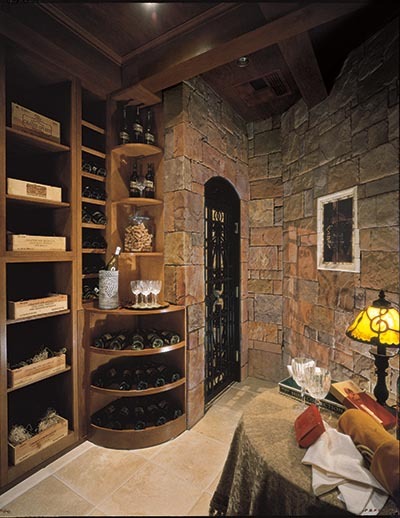 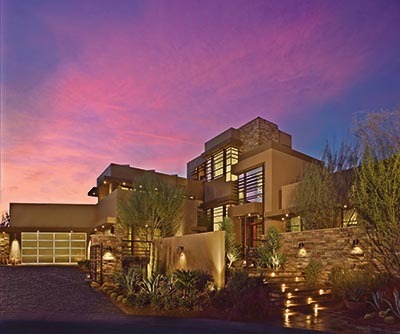 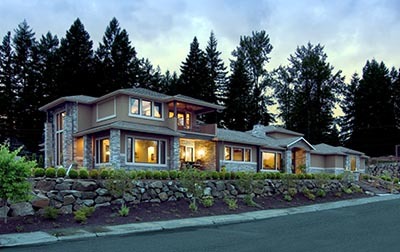 Cultured Stone® by Boral is a leading manufacturer of manufactured stone veneer. 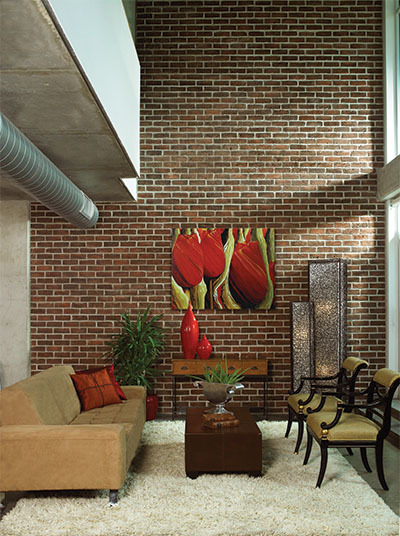 With over 100 colors and 20 textures we are sure to have a product you need for your project. 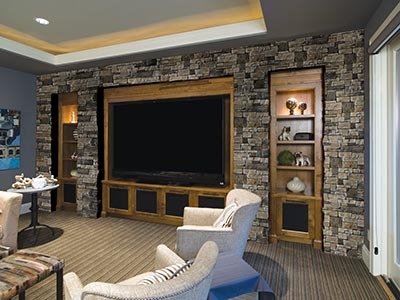 Cultured Stone® is also contains a minimum of 54% recycled content in all our veneer products as validated by UL Environmental™ the highest in the industry. 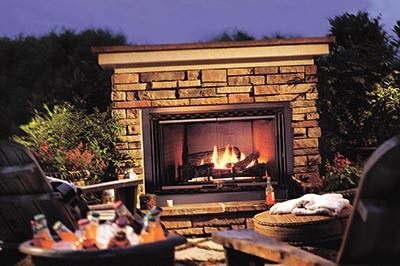 Proudly Made in the USA Cultured Stone® continues to be a leader in innovation and quality as it has been for over 50 years.